We Care for you like how we wish someone to provide Care for our family members. This is one of the qualities that we look for in the interview stages of our CDCA Team Members. We deliver bespoke, person centred Care tailored to you and you only. We understand that people have different wants, needs, likes and dislikes. It is because of this reason that we have so much diversity and flavour in the world. We believe that your individuality is a good thing. We have a close nit Team providing Care for our service users. The Care Team that we provide see things that others may not. 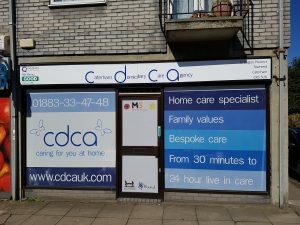 This is down to our CDCA Team Members, not only being highly training in Health and Social Care but also, because they are the one’s providing you with your Care on a daily basis. Your assigned CDCA Care Team Members will get to know you as an individual and see what others do not see. They can often tell when someone is not feeling well or themselves. This may be because they are feeling under the weather or maybe even have an infection. Your CDCA Team Members will take the appropriate approach to helping with each situation that may occur. We are here to help. All of our CDCA Team Members have to go through our vigorous CDCA employment process. All of our Team Members have gone through: DBS checks, the CDCA psychometric test, our interview process, reference checks and induction program to our ethos and approach to deliver the highest quality of Care. We are proud of our very own CDCA Training Centre. All of our CDCA Trainers are highly experienced and qualified in giving and teaching Care. We have regular Training, Team Meetings and Supervisions to ensure all of our staff are continuing their professional development and are providing the highest quality of Care possible. We do not rush our users of service. We take our time to ensure the best quality of Care. Often when Carers rush a visit, they may forget to do a task or even perform the task incorrectly. Our CDCA Team are here to help. We can only provide the best quality of Care by taking the appropriate amount of time for each task at hand. If our CDCA members finish all their Care tasks before the assigned time is completed, they will ask you if there is anything else that you would like them to do or they may write up the CDCA daily record notes to ensure the next Care Team Member that visits knows what tasks need to be done next or how the particular service user’s health has been recently. It is up to the service user or family member to let a CDCA Team Member leave a call earlier than planned. We know what it means to communicate. We know that communication is more than just exchanging information. We believe that communication is the key to Care. With that key, you can open many doors and help in many ways. We know that there is emotion behind the communication you give. 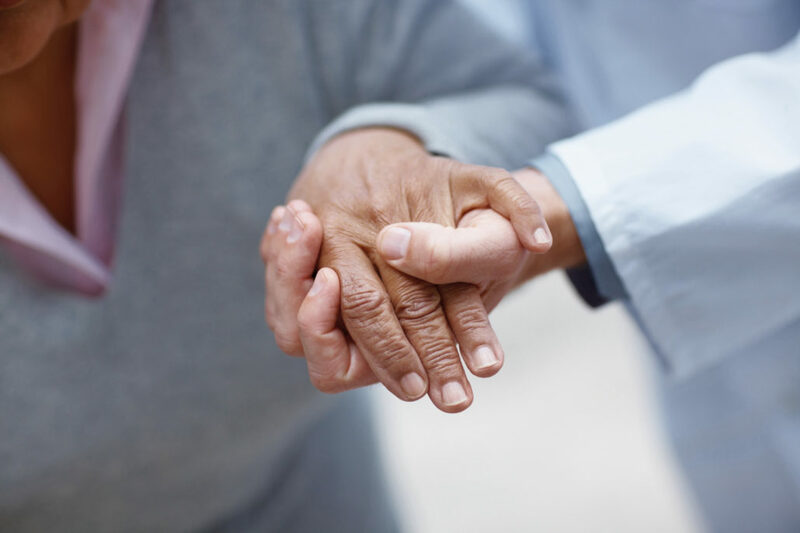 Through listening attentively to our users of service, through our ability to read non-verbally and through knowing how to recognise and understand emotions, we believe that our CDCA communication is the Key to building relationships and delivering the best quality Care. We feel this devalues Carers and does not show them the appreciation that they deserve. All of our CDCA Team have contracted hours with the option of working overtime.